Any Event Can Happen Here! Several Discounts Available before March 31! Click here to see how affordable a Woodlake Membership can be! 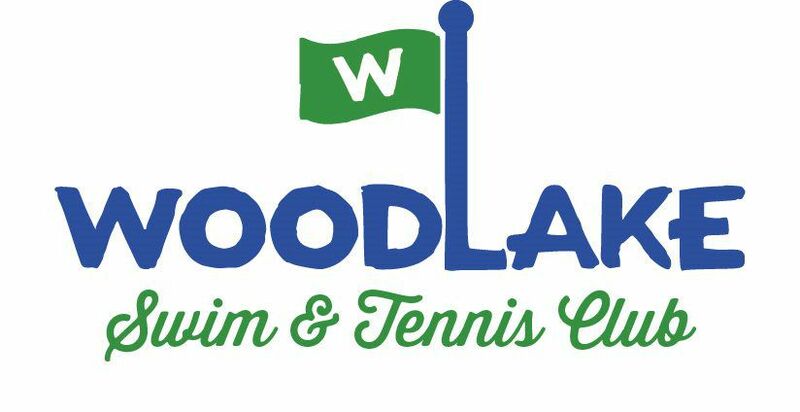 Woodlake Swim & Tennis Club is a family-oriented swim & tennis club that sits along the levee inside Woodlake Estates near Joe Yenni Blvd & Loyola Ave. Club Membership & Event Rentals are open to anyone. You do not need to be a resident of Woodlake Estates.